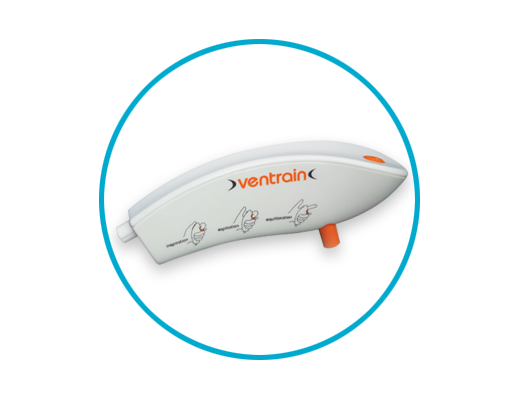 Ventrain® is the only ventilation device that provides full ventilation in "Cannot Intubate, Cannot Ventilate" situations. 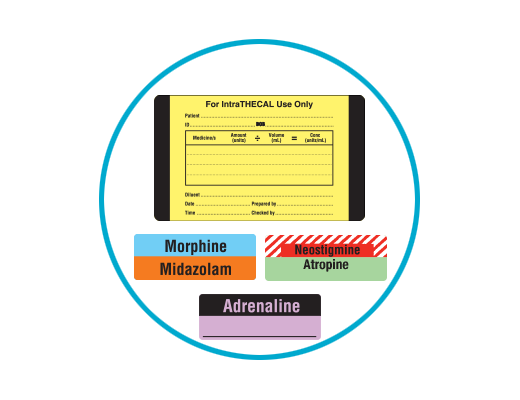 Triarc provide positive identification labelling solutions that conform with the AS/NZS4375:1996 Standard which is the foundation for patient safety. 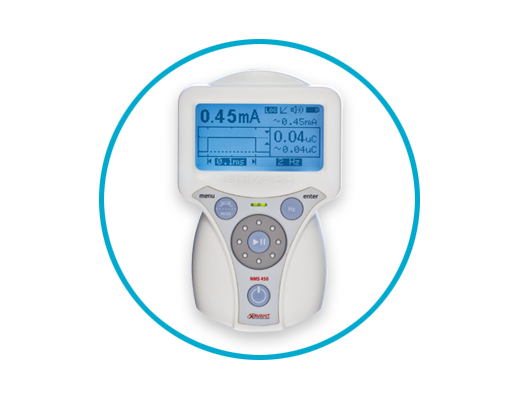 The Stimpod NMS450 Peripheral Nerve Stimulator is designed to provide dual functionality with both precision nerve location & Neuromuscular Blocking Agent monitoring. 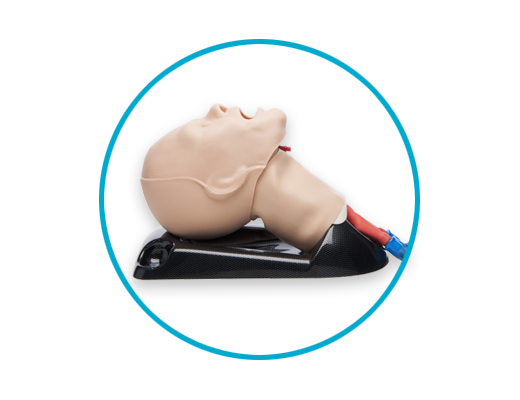 With over 10 years’ experience, TruCorp® are leading the market in providing realistic & durable training manikins. 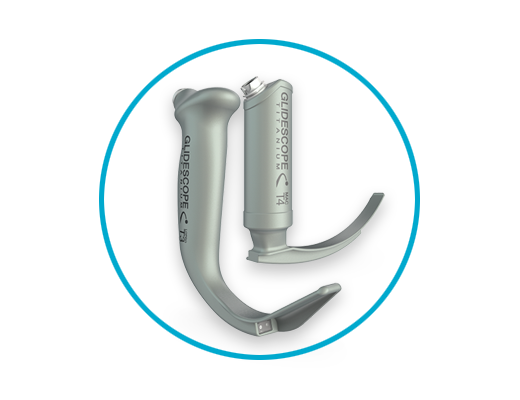 Whatever the challenge, there’s a GlideScope Video Laryngoscope solution designed to enable quick intubation with a consistently clear, real-time view of your patient’s airway.